Looking through Daniel Kordan’s Instagram page you just wouldn’t believe that some of the places you’re seeing exist in real life and not in some fairytale from your childhood. But they do. And some of them are actually in Russia! 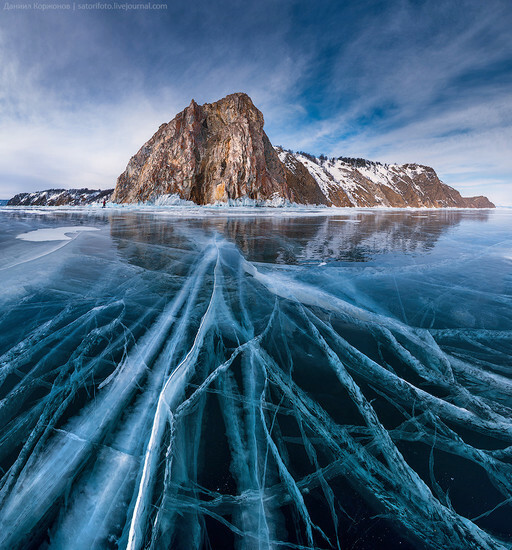 Ever since childhood, Daniel Kordan (real name Daniil Korzhonov) has been fascinated by photography and nature. This fascination has really paid off: Daniel has several photography awards (Golden Turtle 2013 - Nature nomination winner, National Geographic Russia contest 2013 winner, Best of Russia 2013, 2014 and 2015 winner, Trierenberg Super Circuit award - best landscape photographer), publications in such magazines as Digital SLR Magazine, Photography Week, Photography Master Class, National Geographic, Discovery, Photoworld China, Digital Photo (Bauer Media) and some of his clients include Apple, Gazprom Neft’, S7 Airlines and Red Bull. Daniel is very keen on sharing the actual nature photography experience with amateur photographers. This is why he leads photo expeditions around the world - from Greenland to Bolivia and from Chile to Provence. What’s really got us interested, though, are his photo expeditions around Lake Baikal and the Kamchatka Peninsula. On these expeditions, Daniel takes foreigners to absolutely stunning yet remote areas of Russia to photograph some of the most breathtaking scenery on this planet. Moscow In Your Pocket sat down with Daniel to have a chat about what he does, why he does and some of his all time favorite places to photograph. You have been fascinated with photography since you were a little child. Do you remember the first photo you took? I grew up in Shatura, a beautiful lake region not too far from Moscow, and spent most of my time exploring wild nature. I took my first photos were on a Kiev camera, that's a film 4*5 camera. I remember my favorite place not far from Moscow in my native town of Shatura. It's an area of beautiful lakes and deep forests. The very first photo was a landscape, of course: a beautiful sunset against some trees and a bay. Sadly, those trees no longer exist and the bay was converted into a resort. But on my very first photo it will always be the way it was on that day. When did you decide to turn your hobby into your job? The hobby decided this for me. And I’m still finding it hard to call it my job because Guess what I’m doing on my vacation? Taking photos, of course! I’ve been a photographer for 11 years already and about 3 years ago I became a nomad, spending the larger part of the year traveling the world with my camera and my photo-tourists. When, where and how did you have your first photo expedition? Luckily for me, during my studies at the Institute of Physics and Technology I gained experience not only in physics, but also in mountain climbing and hiking. Being a member of my university’s mountain club meant guiding tourist groups in winter and in summer around Lake Baikal, the Caucasus, Tien Shan. 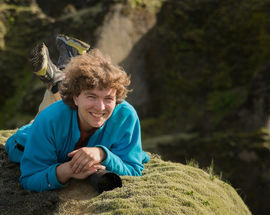 I became a photo-workshops guide and chief editor of the “Continent Expedition” magazine. Sometimes we were on the road for months. We wrote awesome travel and adventure articles from over the world, competing even with National Geographic! But if I have to really think about it, the very first "expeditions" were in childhood, when we travelled around our local lakes and forests. How do people hear about your photo expeditions? I publish a lot: articles, photos on various photography websites and so on. They get reposted by newsmakers and blogs and that’s how the beauty that I capture spreads around the world. On my website Danielkordan.com curious photographers can learn all about my tours and the dates. What are some of your favorite places on this planet to photograph and why? 1.Greenland thanks to all of the hidden, unexplored and remote places. One can find an incredible combination of beautiful mountains, icebergs, exotic villages, fjords and emerald lakes and the magnificent Northern Lights. 2.Patagonia for its epic mountains and absolutely stunning scenery! 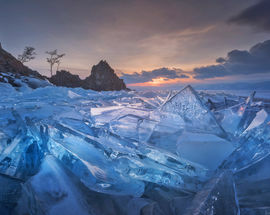 3.Lake Baikal in the winter. It's not covered with snow, so you can travel on pure ice for hundreds of kilometres! 4.Kamchatka. The wild, beautiful and unspoiled nature makes it a photographer’s paradise. Multiply the grandeur of Iceland by 3-4 times and you'll get Kamchatka’s volcanic landscape! 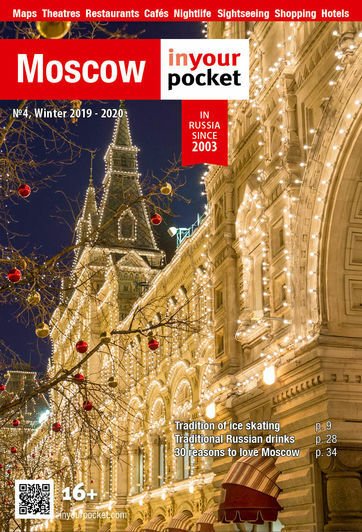 What are some of the best places for photo enthusiasts in Russia? 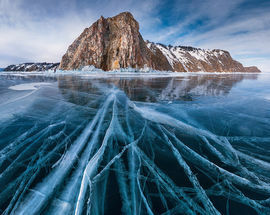 Lake Baikal is one of the main wonders in Russia. It is especially beautiful in winter. Where else can you see a huge lake not covered with snow? When you step onto the ice you feel like in outer space, there is a meter of clear ice and a kilometer of the purest water under your feet. 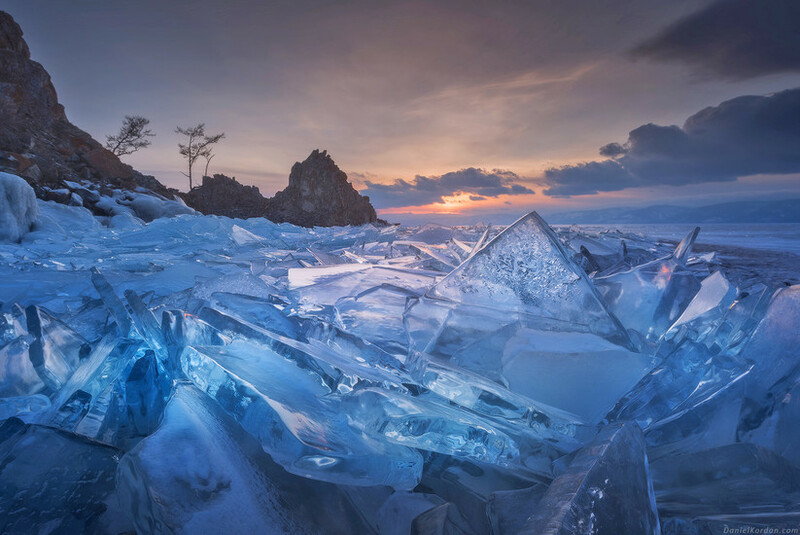 Photographers adore Lake Baikal because you can see ice textures, Olkhon rocks and a great number of ice grottoes and caves. It is comfortable to travel around Lake Baikal today – there are comfortable modern lodges with room facilities and cafes on Olkhon Island. Kamchatka is a land of volcanoes and geysers. Honestly, I could go on and on trying to tell you of the peninsula's immense beauty but I think having a look at my photos from there will do Kamchatka much better justice. Also, the Altai Mountains and the Russian north are definitely worth checking out with your camera in hand. What advice could you give our readers to take the perfect nature photograph? Be very patient. Make meticulous preparations for your trip, taking into account transportation, light conditions, seasonal phenomena (like flowers blooming or ice conditions). But ultimately, composition and light decide everything!